What should we expect from BMW in 2016? Home / Models / 5-series / What should we expect from BMW in 2016? This past year was a good one for BMW. 2015 saw the debut of many very good BMWs. The all new BMW X1, BMW 340i and the flagship BMW 7 Series all debuted this year. But 2016 is shaping up to be an even bigger year for BMW, as we approach the Bavarian brand’s centenary. With several new cars set to debut in 2016, it looks like it could be one of BMW’s biggest years in a long time. How fitting that it comes on the celebration of the brand’s 100 years of existence. To start with the smaller stuff, the BMW i3 will receive a battery update that will increase capacity and maybe silence a few of its critics that claim it to have too short of a range. The BMW i8 Spyder is set to debut next year as well, which will be on of the best looking BMWs on the road. There’s even the possibility of a BMW i5 hitting the streets, or at least being revealed, in 2016 so that BMW can take the Tesla Model S head on. So it’s going to be a good year for BMW’s i Division. Then there will be the reveal of the upcoming BMW 5 Series. The current 5 Series is a great car, but it’s starting to lose a bit of its luster as newer competitors keep popping up. The Cadillac CTS, Jaguar XF and Mercedes-Benz E Class have all debuted, proving the 5 Series to be a bit of an old dog. However, this upcoming 5er will be built on a new platform that will use some of the Carbon Core technology learned from the new 7 Series and could put the 5 Series back on top of the segment. While the upcoming 5 Series is one of the least talked about BMWs to be on its way, it will be one of the most important. But the big news, the stuff that we all want to talk about, is the launch of the upcoming BMW M2 and M4 GTS. The latter car isn’t as exciting as the former, simply because it will be so exclusive that it’s not likely any of us can get their hands on one. They’re all sold out, so that’s kind of a bummer. But it’s still an amazing car and one that will be incredibly exciting when it does debut. 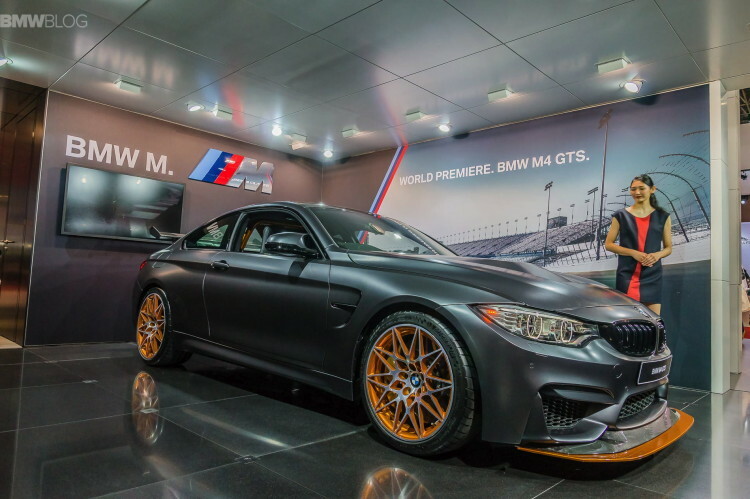 With its water-injection, awesome-looking fixes aerodynamics and out-of-the-box track readiness, the BMW M4 GTS is one of the more exciting cars to come out next year. 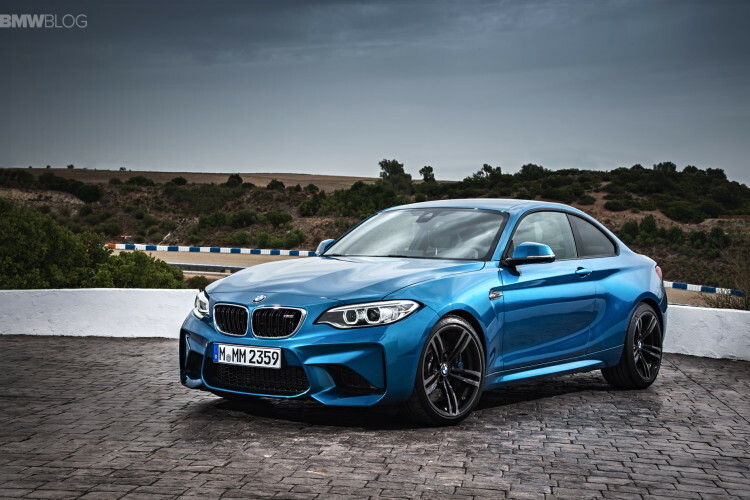 But the BMW M2 is the car that everyone is all giddy about. Being the second coming of the E30 M3, 1 Series M or E46 M3, depending on how you look at it, the BMW M2 is looked at as a sort of savior for the M Division. Many people think that the M Division is losing its motorsport pedigree by slapping its emblem on cars that aren’t even proper M cars, like the X4 M40i, and its range of behemoth SUVs. 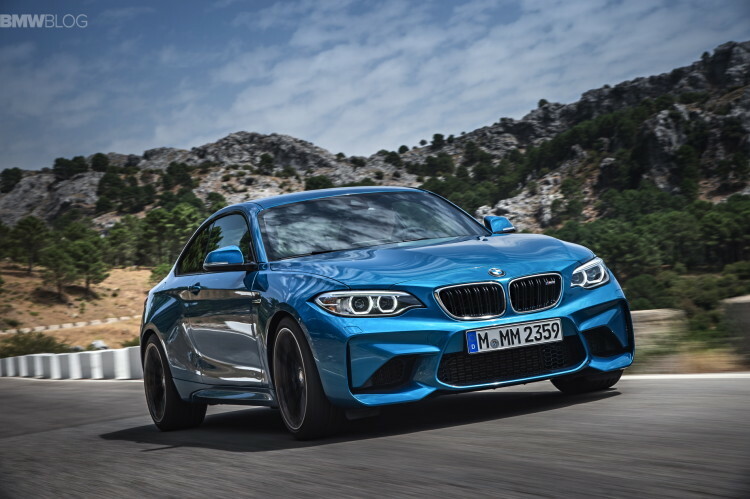 However, the M2 is set to change all of that by offering a small, lightweight and relatively simple sports car that prioritizes fun over performance figures. Its upgraded N55 3.0 liter turbocharged I6 engine will produce 365 hp, send power to only the rear wheels and be available with a manual transmission. It’s the perfect BMW. On top of all of these fantastic cars to be debuting in 2016, there will be some concepts to come from BMW as well. While we don’t know what they will be or become, we do know that BMW, Rolls Royce, MINI and BMW Motorrad will all be debuting some sort of concept car this year. The only thing we do know for sure is that BMW will not be debuting a sort of supercar concept in 2016. This is for certain, unfortunately. So with all of these amazing cars either launching or being revealed in 2016, BMW’s centenary is shaping up to be a very good year, indeed. 2014 was a bit dull for BMW, as not much happened, this year was actually a good year with quite a few important debuts, but 2016 should prove to be even better and one of the most important of BMW’s 100 years.